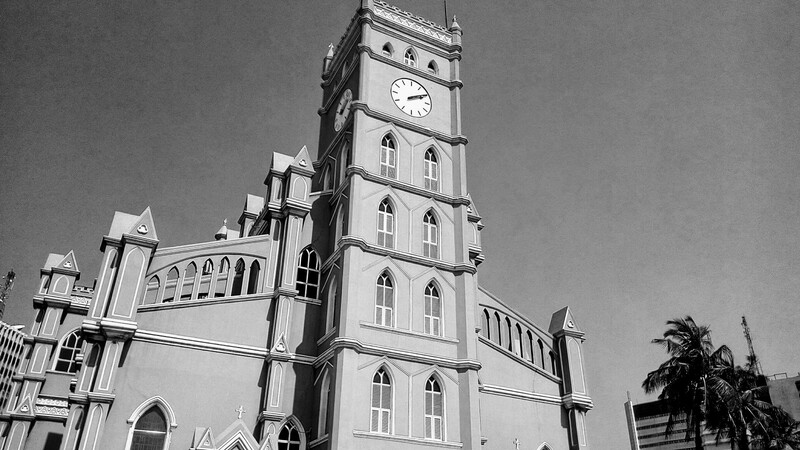 Branding a church may come off as being vain and “worldly” for some persons as such concepts are associated with businesses; and the notion of a church as an entity similar to Fortune 500 companies may not resonate with many people in the faith, but this has only portrayed churches as inconsistent in terms of branding. A business has a brand whether or not the owner(s) know it and the decision to brand the business is a decision to take control of the way it is perceived internally and in the marketplace; and this applies to churches. A church and a business have a common factor — they deal with people. The church has a mission (or a commission as you may say) which has to be preached (marketed) to a committed audience. However, the manner in which the message and values are communicated greatly affects how the ministry is perceived among its members and the community. Sometimes, a strong perception is achieved unconsciously, which I dare say is the case with many Nigerian churches. They seem to get it right despite visible flaws such as the misconception that a logo is all that is required to be branded, inconsistent communication materials and methods or worst of all, the idea that a church logo must have elements like: dove, cross, fire, water drops, sheep, among others. Despite these flaws, many of the popular Nigerian churches have gotten some things right while failing at other things with regards to branding. In this series, we would review various branding systems employed by select Nigerian churches; RCCG’s consistent green ribbon signage, MFM’s popular fire, CCC’s white garment and location of their churches among others, with the goal of emphasizing intentional efforts, consciousness and consistency in branding. Caveat: We do not disagree with the place of the spirit in making decisions and other religious activities, however, we cannot underplay the importance of branding in ensuring loyalty, clear communication and etching the message in the minds of members and other people. We are a Nigerian design and visual communication agency specialized in brand identity. Here we share our thoughts, stories (and some banter here and there).